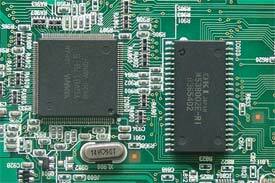 PCB Prototype and NPI builds are critical to the success of your company's new product introduction, and it is crucial to have a competent and trustworthy manufacturing partner. Try us, and you will find that Assembled Products can far exceed your expectations. We are a responsive and flexible EMS provider located conveniently in Raleigh, North Carolina. We cater to your specific needs in a timely and efficient manner. 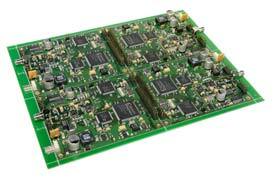 Our quick-turn PCB prototyping process delivers a finished product in as little as 24 hours. 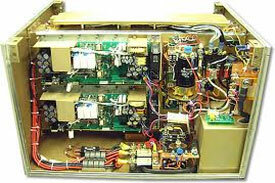 Our engineers are always receptive to the wide range of requirements you may have. We are very responsive and flexible during any prototype build. We deliver what we commit on time, every time. 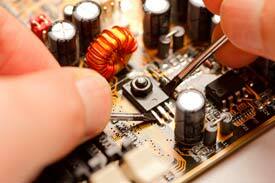 We can take care of the assembly and testing of your fully integrated electronic and electro-mechanical systems. 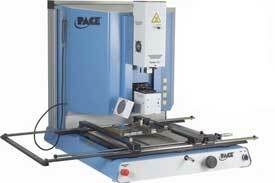 We have the necessary experience to build and test your assemblies in different configurations with reduced cost. Complete product testing & burn-in. Direct shipment to the end customer. 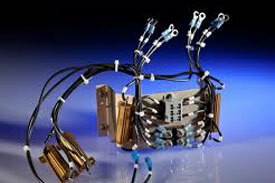 Assembled Products works from your documentation to create a Custom Cable Assembly Solution tailored to your requirements. With professionally trained personnel and the latest industry equipment, API delivers your Custom Cable Assemblies on time, every time. 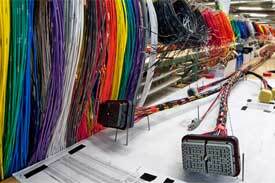 From the simplest Cable Assemblies to the most complex Wire Harnesses, API has the Service, Quality, and Price your company needs to be successful. API works from your design and delivers a final product that continually meets or exceeds your specifications. Designing harness boards and fixtures. Performing functional and specific electrical tests. 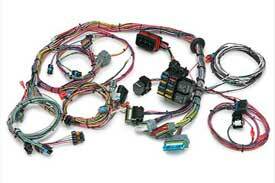 Quality Wire Harnesses for a wide variety of applications. We have extensive expertise in the techniques, methods and processes of BGA removal and replacement. Our outstanding rework quality and extremely quick turn-around services have been well appreciated by our customers, especially the top ranking CPU and networking companies. Any type of land grid array package and/or socket, including PBGA, CBGA, CCGA, etc. 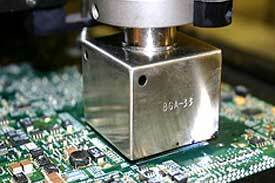 We can provide BGA Rework within 24 Hrs. We realize it is critical to minimize customer down time when changes or other issues arise with your product. 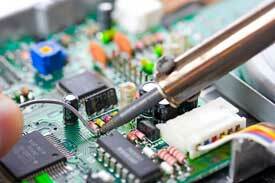 Our technicians are adept at difficult, time consuming procedures, including removing and replacing all types of component packages, adding jumper wires to fine pitch devices, cutting circuits and other intricate operations that require pinpoint accuracy. Few design changes are too difficult for us to make. Implementation of Engineering Change Orders. Upgrades and revisions of current product. © 2019 Assembled Products, Inc.